The bowl season is shaping up well for fans of ethical football, as Les Miles’s LSU Tigers head for the BCS championship at the Sugar Bowl, and Chip Kelly’s Oregon Ducks go to the Rose Bowl. 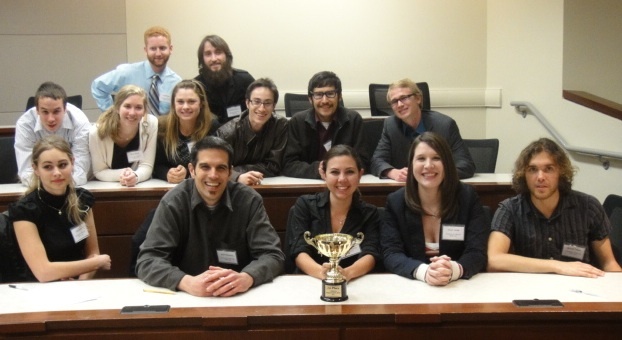 But my favorite is the Ethics Bowl, where the UC Santa Cruz Banana Slugs defeated the Cal State Chico Wildcats Saturday in the West Regionals to go to the National Finals in Cincinnati on March 1. The Intercollegiate Ethics Bowl is a team competition that tests the skill of undergrads in analyzing and describing ethical dilemmas. I was privileged to serve as a judge, and see the enthusiasm and determination that students from eight California colleges showed for dealing with ethics. The students were all volunteers, motivated not by course credit but by their interest in the ethical life. They put in a huge effort to research the fourteen cases used in the competition, and backed up their conclusions with facts and theory. At a time when so many adults are behaving unethically and so many college competitions are marred by cheating and unsportsmanlike conduct, it’s a joy to see so many millennials working so hard to rise to the challenge of ethics. Sport is supposed to build character, but college sport often puts winning above sportsmanship or ethics. 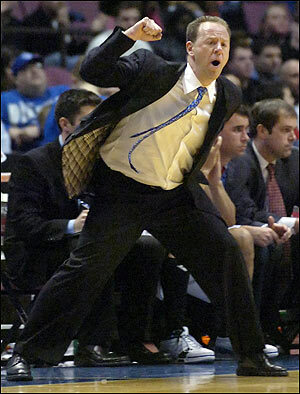 So it’s encouraging to see a big-time coach put character first. It’s especially encouraging when the stakes are huge. LSU’s Tigers are undefeated at 7-0, and ranked #1 in the nation. 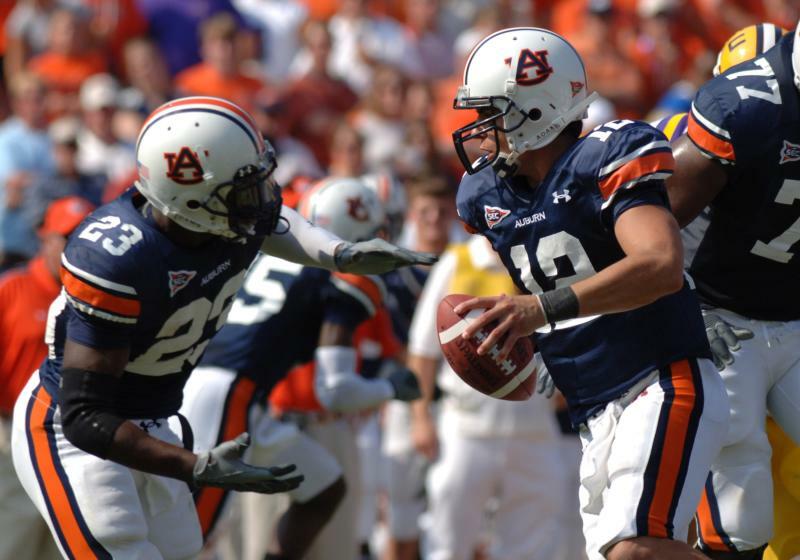 Tomorrow they play improving and dangerous Auburn. LSU needs a win to preserve their path to the national championship. 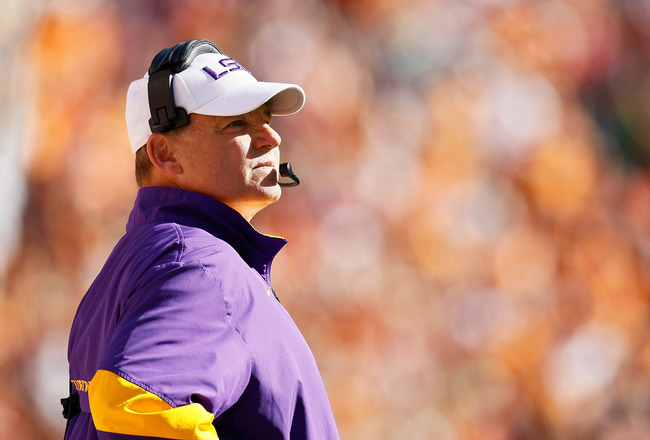 LSU’s chances dropped a notch Wednesday when Coach Les Miles suspended three key players, reportedly for drug violations. The three included two considered the Tigers’ most valuable: cornerback and Heisman Trophy contender Tyrann Mathieu (six forced turnovers, including two returned for touchdowns), and star running back Spencer Ware (512 yards and six touchdowns). Defensive back Tharoid Simon (one interception and 29 tackles) was also suspended. The suspensions are for at least one game; if Miles extends them it could be devastating to the Tigers since their next game is at Alabama, ranked #2 in the nation. Miles has been criticized for failing to control his players, but he deserves a lot of credit for putting character above winning. I don’t know whether to root for LSU to win to show that ethics pays off; or to root for them to lose to demonstrate just how much coach Miles put at risk to enforce LSU’s rules of behavior. 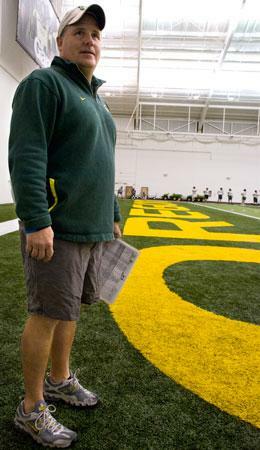 In any case, Coach Miles gets a Chip Kelly Award for putting character above winning. 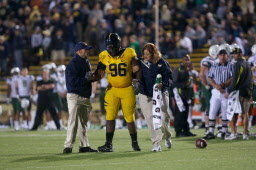 One and one-half cheers for Cal Bears head coach Jeff Tedford and athletic director Sandy Barbour for punishing Tosh Lupoi, the assistant coach who instructed a player to fake an injury to slow down the lightning-fast play of the Oregon Ducks.